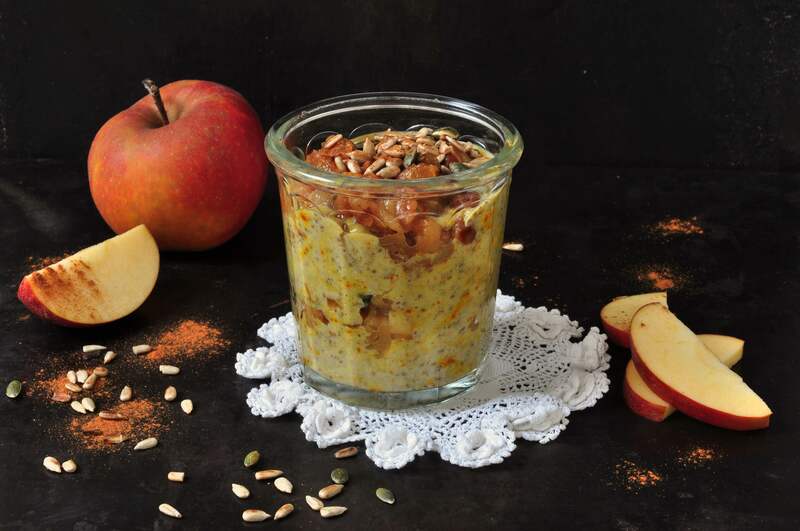 Today I invite you to the breakfast table with chia pudding with saffron and warm apples. 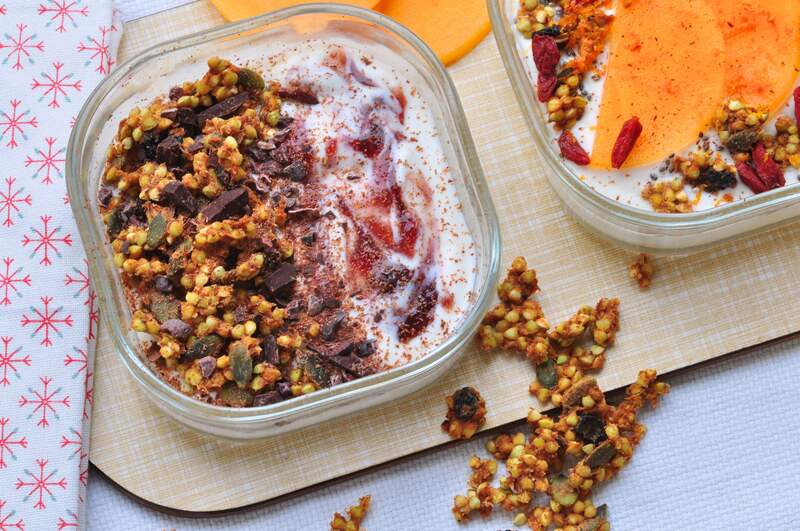 Can you really bake a delicious, sweet pie with chickpeas, sweet potato and pumpkin seeds? Yeah! And can you really replace eggs with chickpea flour? Yes! Gosh, I am (and you are) a lucky bird, because that’s what you get the recipe for today. 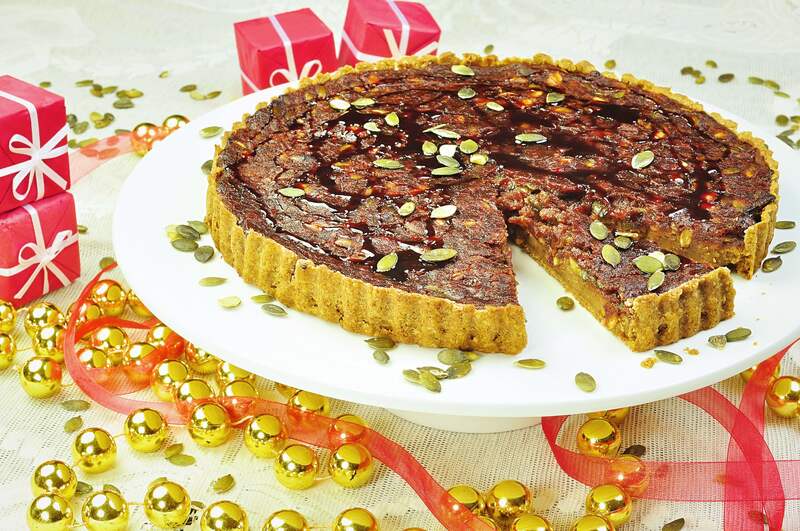 An unusual and festive pie made with good stuff doing pretty good for you during Christmas. 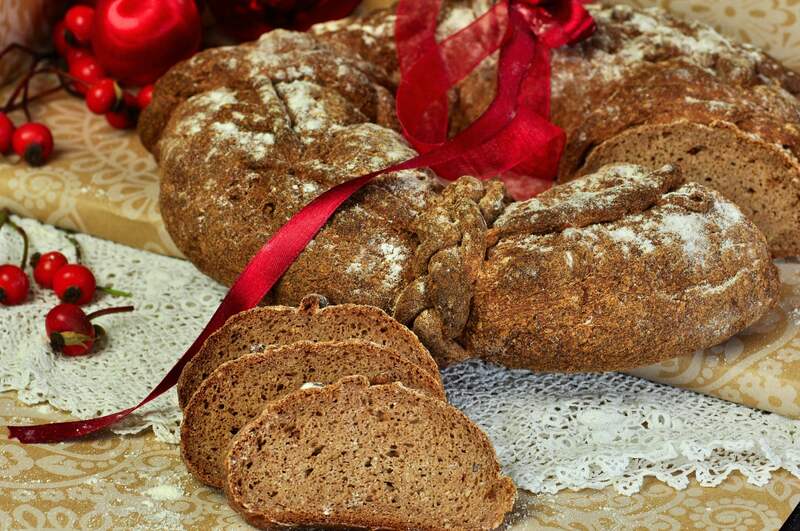 This Christmas bread contains all the classic Swedish taste of christmas. Cloves, bitter orange, ginger and cumin provides a wonderful aroma and flavor that immediately takes me back to my childhood Christmases. 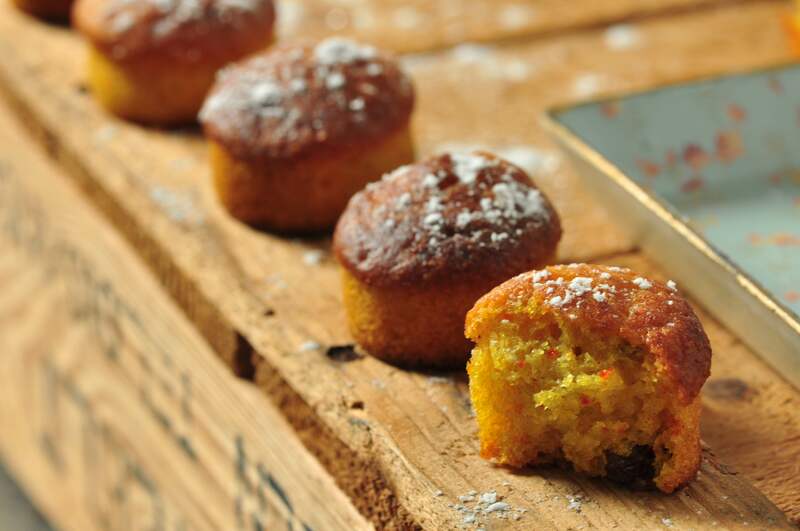 Enjoy it with simple accessories like butter and a creamy, mild cheese so that al the spices can flourish on their own. 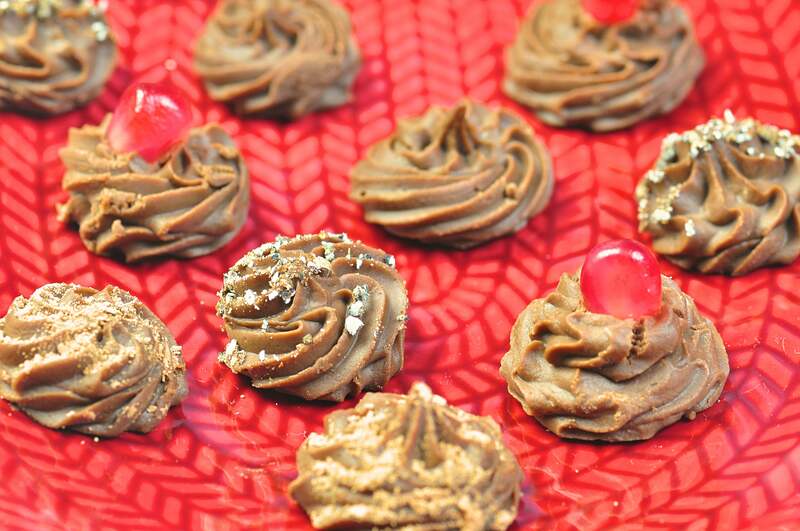 Yes, one more sweet little something for Christmas… A small chocolate truffle with chestnut puree! In Sweden, it is very common to prepare your own christmas candy. 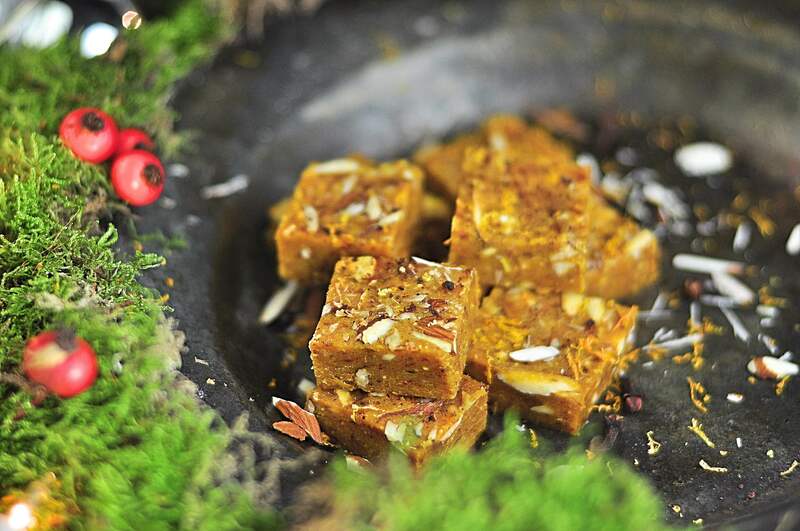 We gather with family and friends and make caramel, marzipan, gingerbread and chocolate for a whole day. We drink mulled wine, do small talks, cooking and trying not to finish all goodies. Finally you roll home with a full stomach and hopefully a bowl of homemade candy to enjoy for Christmas (if you didn’t eat it all during the making of…).